STREET names serve as cultural indicators of a town or city. They are important reminders of our cultural heritage as well as a way of identifying the character of the residents of the place and their patriotic sentiments, if any. 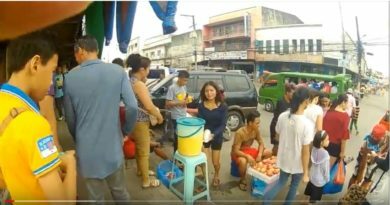 During the Spanish colonial period in this country, the main street of every town was always called Calle Real or the Royal Street.It was the town’s most prestigious address. In this street one can find the usual three features that typify the Spanish colonial town. The first one was the building known as the Casa Real. It was the most important edifice in town for the offices of the Spanish officials are located there and a big portion was assigned as the living quarters of the military governor and his family. The City Hall complex now occupies the area where the historic Casa Real once stood. A little further from Casa Real and on the same street was the formerly spacious and verdant town plaza that is now the City Tennis Courts and Gaston Park. Then, Calle Real ends right at the main door of the San Agustin Church(St. Agustine Metropolitan Cathedral). 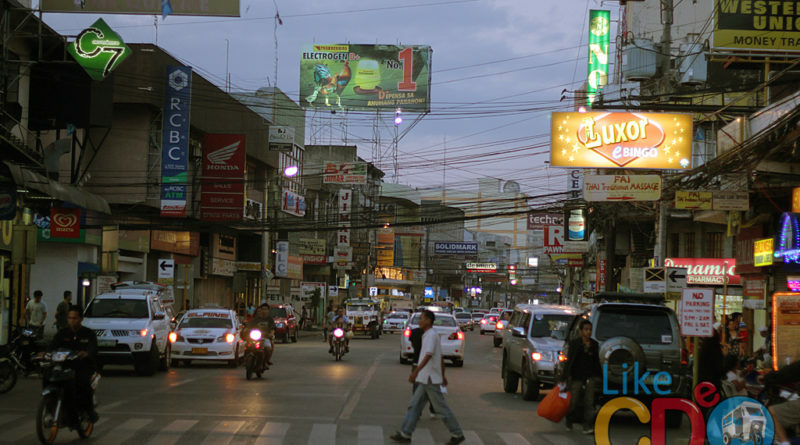 Calle Real is now known as the Gen. Nicolas Capistrano Street. Capistrano was a distinguished leader of the local army known as the Liber Troop that waged a yearlong resistance war against the Americans in 1900-1901. He later became a senator and belonged to the first Philippine Senate during the American colonial period. His wife, the former Cecilia Castaneda was called the “Inspiration of the Revolution” for she was with her husband all throughout the war and even learned to load shotguns for his men. A street should be named in her honor. 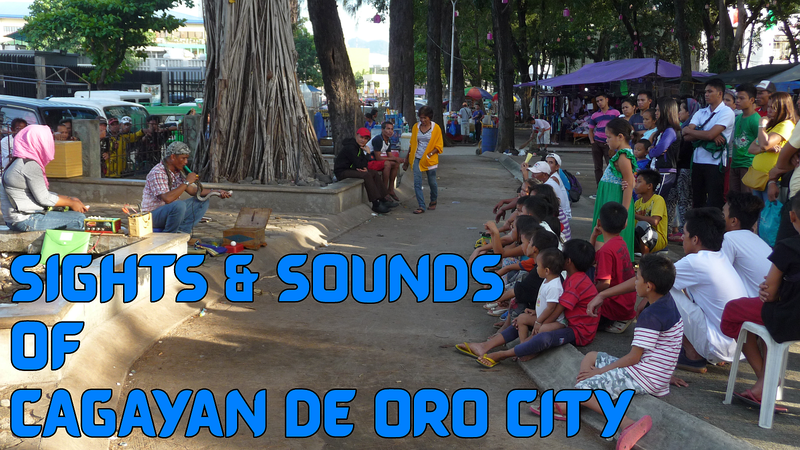 The two streets that flanked the mini parks in Plaza Divisoria were respectively named the North and South Divisoria.In the 1960s, these streets were renamed through a city ordinance. 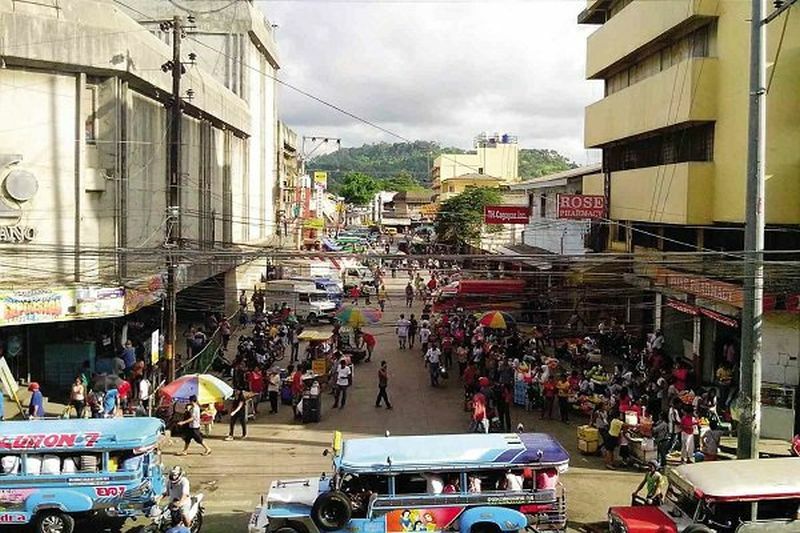 North Divisoria was named after Tirso Neri, a Kagay-anon patriot whose great wealth made him the chief financier of the Liber Troop during the Philippine American War in Misamis Province. 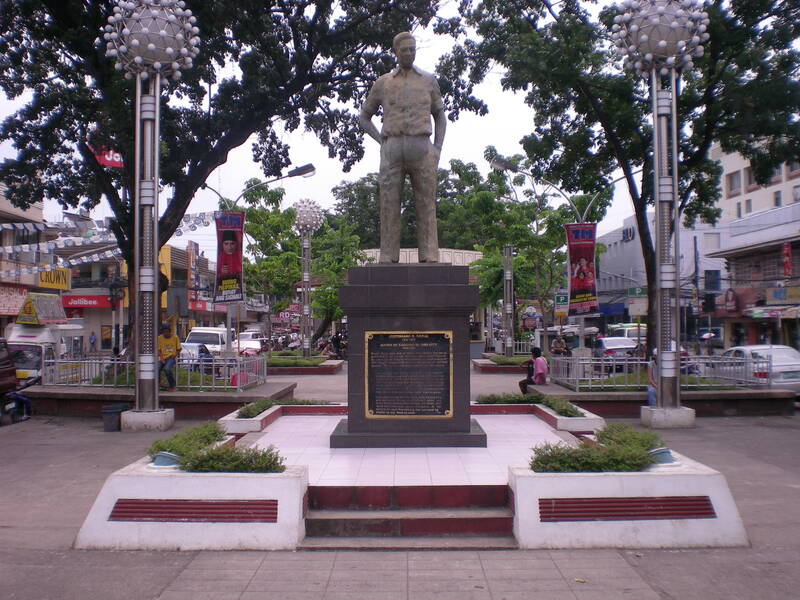 In 1901, Neri became the first Municipal Mayor of Cagayan under the American colonial government.